A lawsuit filed Thursday, August 21 by Pahoa residents and the American Civil Liberties Union of Hawai‘i Foundation (“ACLU”) asks the State Supreme Court to allow any registered voter affected by Tropical Storm Iselle to cast a vote that will be included in the August 2014 primary results. The lawsuit also asks the Court to find that the Legislature failed in its constitutional obligation to protect the fundamental right to vote by delegating all decisions relating to natural disasters to the Office of Elections. The lawsuit concerns the fundamental right to vote and the disenfranchisement of hundreds and potentially thousands of affected voters. The lawsuit does not challenge the results of any particular race nor does it endorse any campaign. 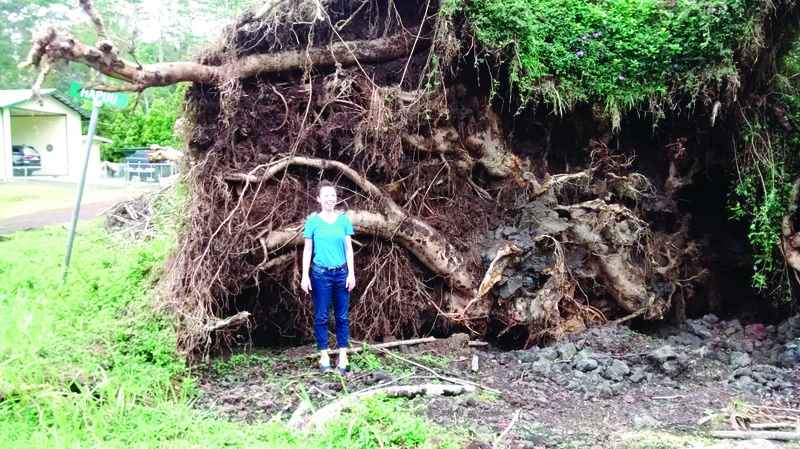 Facing massive damage from Iselle on August 8, and thousands of Hawai‘i County residents dealing with historic flooding, power outages, property damage, and road closures – some of which continue even now – the Chief Elections Officer determined that the primary would go on as scheduled on August 9. the Chief Elections Officer went on to change the rules of the election (who could vote, where and how) at least two more times over the course of three days. This series of decisions led to the denial of the right to vote for many Hawai‘i County residents. Indeed, Precinct 04-03 had among its lowest voter turnout ever. The ACLU, as a non-partisan organization, has regularly intervened to protect the rights of the electorate. Within the last ten years, the ACLU successfully challenged proposed amendments to the State Constitution because the electorate was misinformed or because the amendment was improperly passed by the Legislature. The ACLU also successfully challenged the use of public funds to advocate for particular results in an election. The right to vote is critical to the mission of the ACLU. Below: ACLU 0f Hawaiiʻs legal team on a post-Iselle site visit to Pahoa.